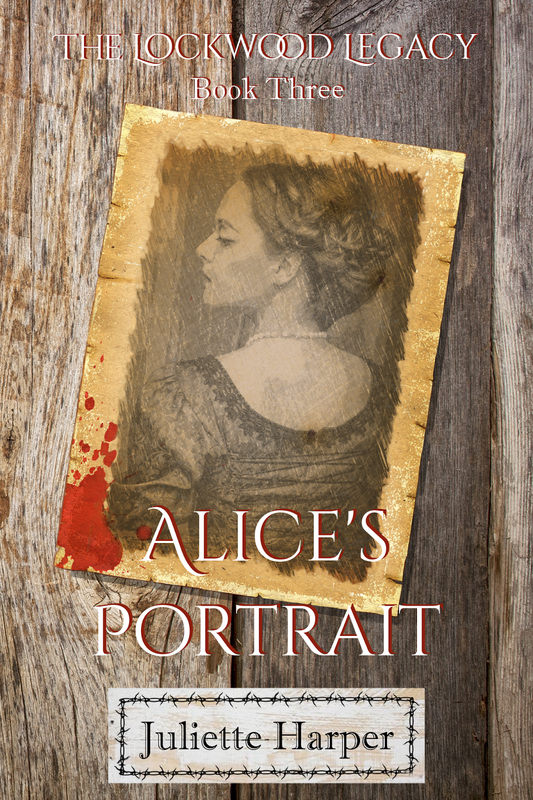 I'm excited to share the cover reveal of Alice's Portrait by Juliette Harper, the third book in the Lockwood Legacy series. 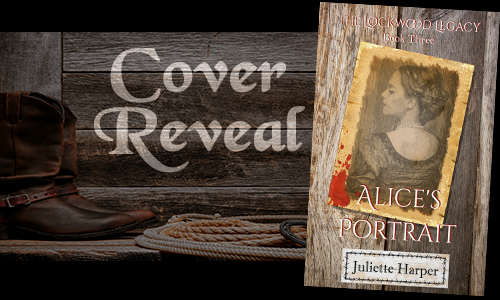 This is an adult contemporary mystery that is also very focused on family, small town and ranch life as well as some clean romance. “I’ll ask you again. What do you want, Daddy?” Jenny said, her voice ice cold. 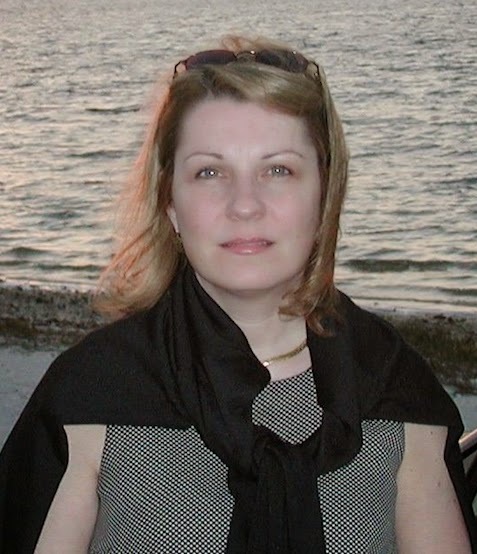 “You don’t know a damned thing about my soul,” she snapped. 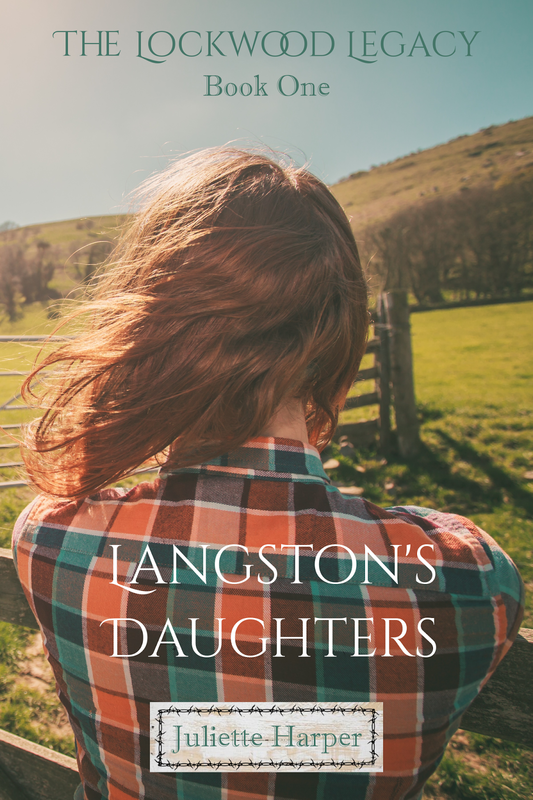 Don’t miss out on the first book, Langston’s Daughters, only .99 cents in ebook! 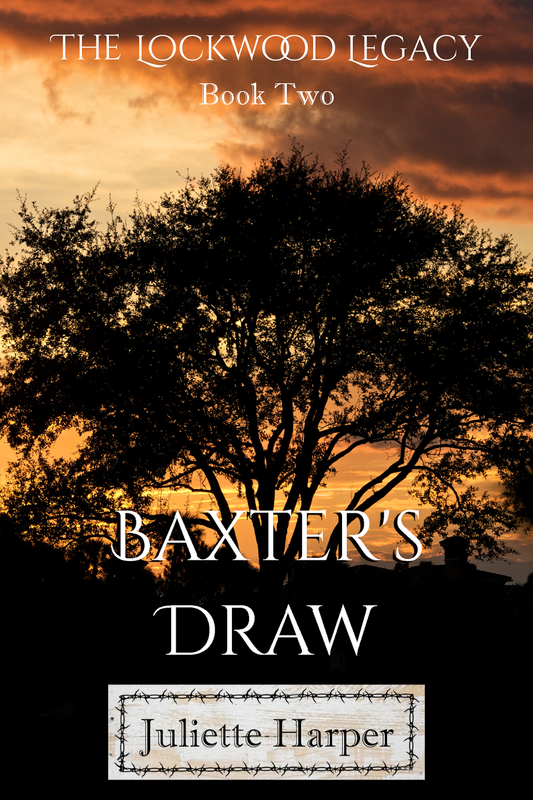 Baxter's Draw, book two in the Lockwood Legacy is out now!